Attorneys have a frequent need for various legal support services. 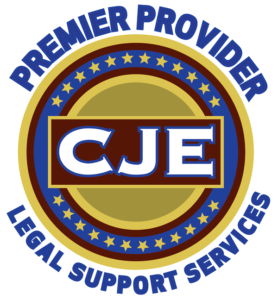 CJE has vetted the following vendors and highly recommends their services. These vendors have also shown their support of Citizens for Judicial Excellence by becoming corporate members. NEW! 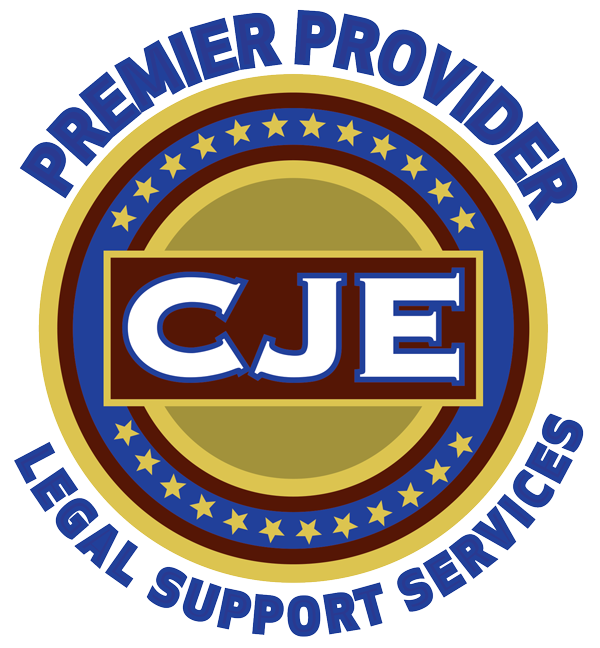 CJE has a single brochure with all of the providers, making it convenient to give a single “go to” instruction sheet to each of your clients. Click here to download. In addition, all individual legal vendor referral cards are now available for download in Avery 5371 business card format, making it even easier to print cards for your clients right in your office. Download & Print Rack Card — NEW! Download & Print Rack Card w/ Special CJE Pricing for Clients — NEW!